For something that’s supposed to be fun, wine drinking in Vietnam is filled with potential faux pas. First, avoid embarrassment by understanding the proper pairings. For example, is it acceptable to drink red wine with fish? Can a glass of chardonnay ever bring out the best in a slab of beef? There’s correct posture too—cradle the bowl or grip the stem? And, is it okay to add a cube of ice on a hot day—which, by the way, means everyday here in Ho Chi Minh City. 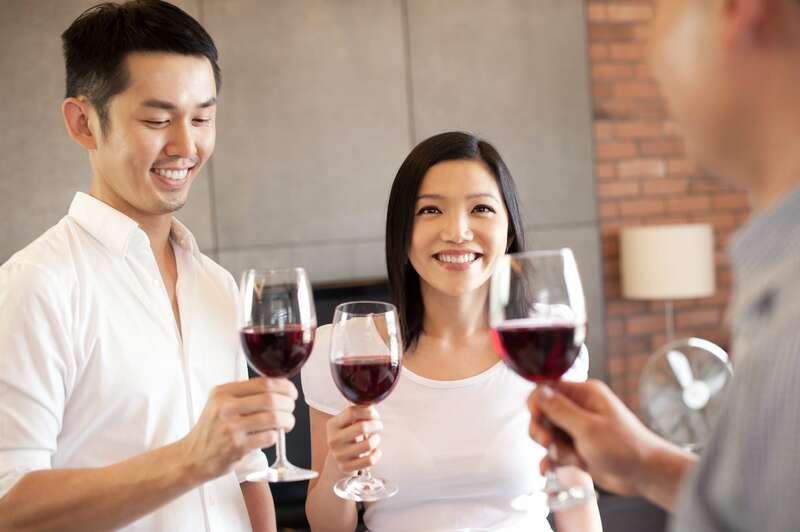 Despite Vietnam’s endless appetite for beer—a four-billion-liter-a-year industry that’s giving “the world’s top brewers beer goggles”—and a booming local craft scene, wine drinking in Vietnam is on the rise as well. It’s a segment already worth US $20m with predicted annual growth rates of 10.6% over the next three years. 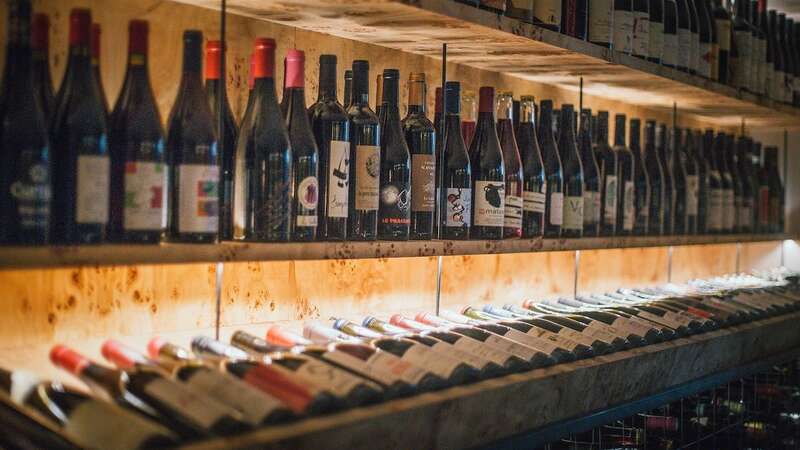 With so much social success and failure at stake here are five wine drinking tips from our friends at Cocotte—Ho Chi Minh City’s country-style French dining restaurants. And do remember to drink sensibly. Your glass will be different whether you order red or white. Red wine glasses are usually taller and more portly; white wine glasses slimmer—champagne and sparkling glasses even more so. Think of any glass as having four components: the foot, stem, bowl, and rim. The bowl is where glasses most differ. The rounded bowl of a red wine glass is shaped that way to give the wine more surface area to interact with air. Champagne glasses have the smallest surface area, so the drink retains its fizz. And although cupping the bowl may make you think you look like a bon vivant, heat from your hand will affect the wine. Grip the stem—now we’re clear which part that is. That’s the case for red, white, or even sparkling champagne. Tightly pinch the stem between your forefinger and thumb. But practice at home first so as not to spill any on your date over dinner. The added benefit of all this is that it will also keep the bowl clean so you can marvel at the ruby red or straw yellow colors of your wine. And remember to hold your glass on your less-used side—so as not to impede your introductory handshake at parties. Do: Choose a glass that suits your wine. Then hold your glass by its stem and coo at your wine’s pretty colors. Don’t: Slug it out of the bottle. Obviously. And don’t cup the bowl of the glass warming up your wine. When wine.net tested 2,000 people with a choice of three reds and three whites—without revealing how much they cost—82% of people made their pick based on the label. The next criteria they used was perceived price—how much they felt the wine was worth. In fact, whether the consumer had tried (and enjoyed) the wine before mattered less than how valuable they thought the wine was. Classy looking labels, ones with embossed logos or fancy type, came out winners. There’s a rumor that Vietnamese consumers tend to go for a label with a castle too. Which makes sense. Besides home consumption, wine’s are often given as a gift, or when visiting friends for dinner—so the better looking the bottle, the more beneficent the guest appears. After how much a bottle appeared to cost, wine region and shape and color were also considerations. So what’s the best criteria for choosing a wine? Selection is subjective. But we suggest you check the label at the back. The tasting notes are usually more revealing than the label on the front. And stick with grapes and regions you know even though there’ll be some variation. Do: Select a grape you know, and spin the bottle around to peruse its tasting notes. Don’t: Blindly choose a wine because it has a picture of a French chateau on it. Confirm your feelings about the wine first with a little research before committing. 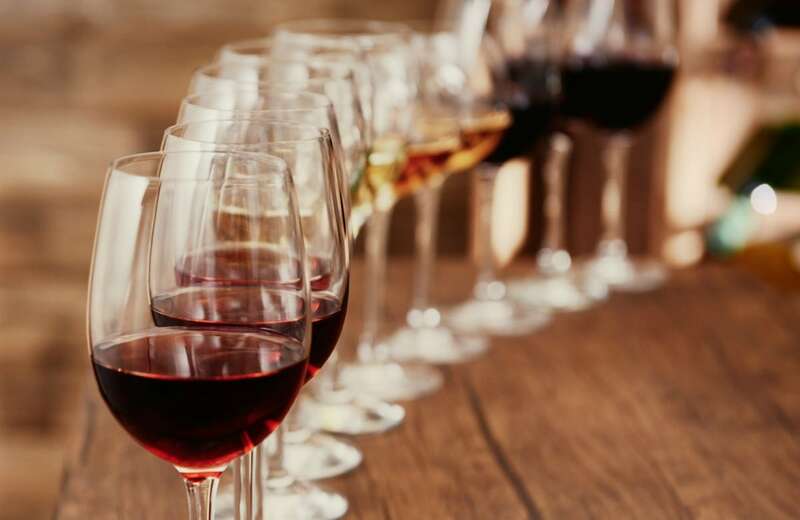 With around 1,300 varieties of wine grapes, tasting can be intimidating. The good news is a smaller pool of 150 varieties make up the most of the wines commercially available. We can engage with any one of those wines in three ways—the appearance, the smell, and, of course, the taste. Let’s focus on the taste for now. Consider the wine’s sweetness, its acidity, tannin level, body, and fruit flavors. Tingling taste buds at the tip of the tongue indicate sweetness. Then there’s sharp, tart acidity—typical of grapes grown in cooler climes. Tannin, that tea bag taste, has a bitter, drying effect on the tongue, but adds complexity and balances out a wine’s flavor. The wine’s body is influenced by alcohol level—which gives a “fuller” body—but also by its origin and grape variety. Some wines tastes big and powerful, especially punchy reds tipping 15% abv. Finally, there’s fruitiness. In reds, watch out for red fruit flavors like strawberry or raspberry, or dark fruit flavors like blackberry. In whites, there’ll be zesty lemon and lime flavors, and apple or peach notes. In fact, there’s a whole lexicon of wine words to learn and liberally employ. There’s earthy and elegant, flabby and flamboyant, oaked and opulent, silky and steely. But most important of all is, even if you can’t describe why in detail, choose a wine that you feel suits you. Palettes differ, so order what you enjoy. Do: Keep learning. 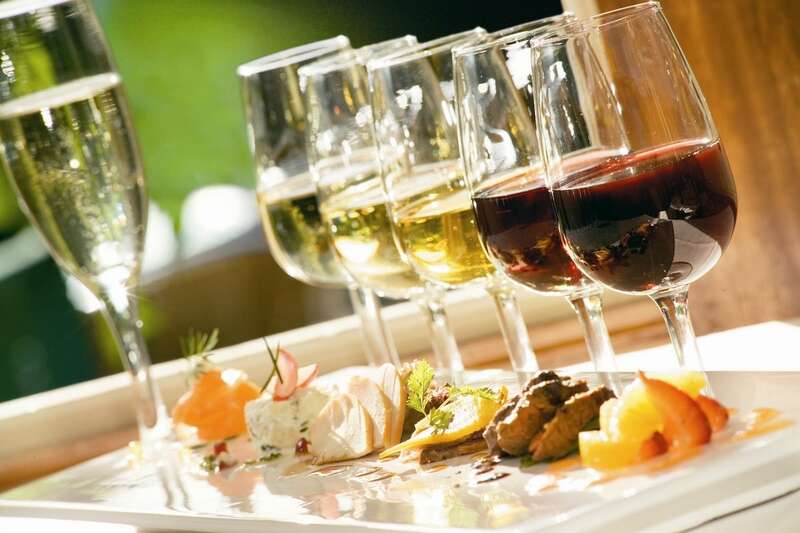 Wine drinking in Vietnam can be a fun way to explore your senses. Don’t: Get too descriptive with a bottle of convenience store red. Adding ice to wine is an obvious no-no. When vintners take so much care over their creations, a cube of ice can seem like the ultimate insult—as it melts it waters down the wine affecting its complex flavors and dampening the aroma. You’ve probably also scoffed at a friend chilling a red wine in the fridge too. But red wine, according to experts, should be served between 16 degrees and 20 degrees celsius. That’s slightly below room temperature if you’re drinking in Paris in the summer, but well below the average temperature if you are wine drinking in Vietnam—Ho Chi Minh City’s average temperature is 30 degrees. However, red wine served chilled below 16 degrees is an issue too—it makes the wine taste too acidic. For white wines, chill a prosecco or champagne, or other white wines like a sauvignon blanc, to below 10 degrees Celsius. Keep full-bodied whites, like a pouilly fuisse or a voignier, below 13 degrees. 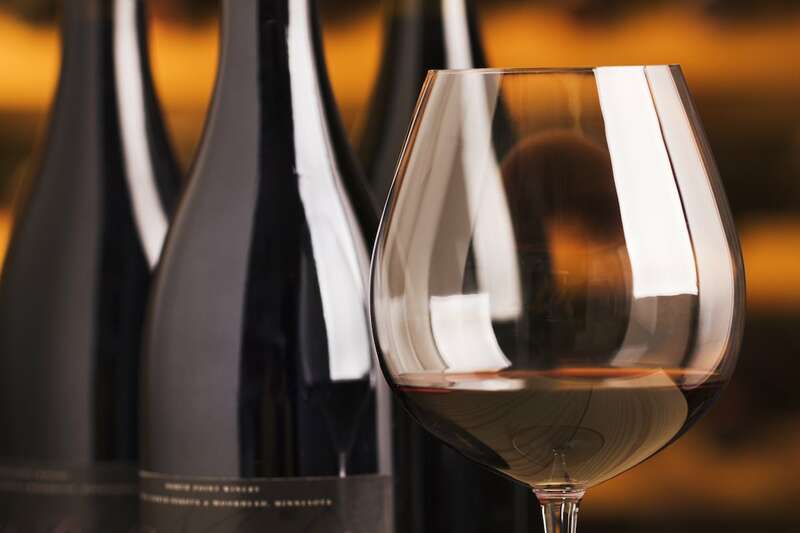 These days, more and more wine experts are ripping up the rulebook, and some are saying it’s fine to chill wine—use an ice bucket or refrigerator to take it down to its optimum temperature. Others are even proclaiming that a cube of ice isn’t a bad thing, particularly in hot climates, especially if you plan to drink quickly. Do: Chill your bottle to its perfect temperature. 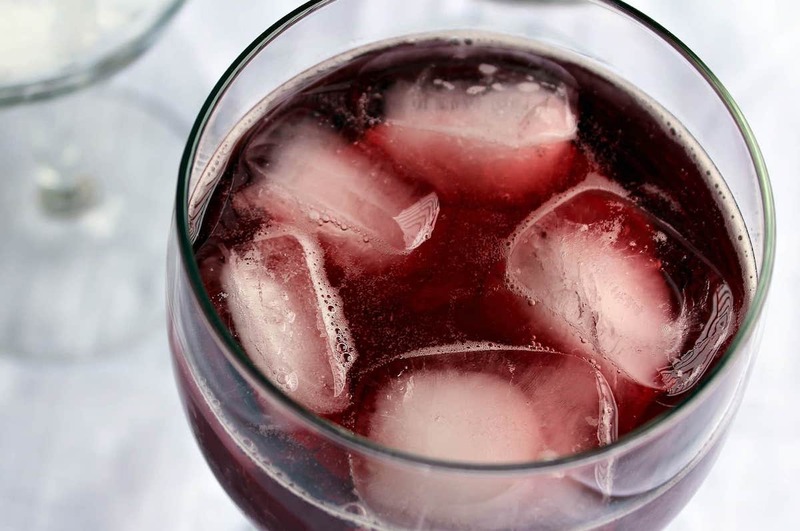 Don’t: Put ice cubes in your red wine—at least not with a vintner nearby. Even someone new to wine drinking in Vietnam can probably tell you that it’s red wine with meat, white with fish. That’s because rich foods, like a medium-rare steak, call for intense wines, like a full-bodied Bordeaux; fragrant, refined seafood dishes deserve a crisp sauvignon blanc. But does the cliche still hold true? Not really. Fixed rules are giving way to a more pragmatic philosophy of wine drinking. Some sommeliers even recommend champagne with a steak—although sommeliers tend to recommend you drink champagne all the time anyway. It’s the same with fish. Depending on the lightness of the dish, or the depth of the sauce, you might—and it’s perfectly fine to—prefer a red with higher acidity so in its own way it resembles a white. Like a French pinot noir. Do: Impress your dinner date when you’re wine drinking in Vietnam with a well-chosen red with your seafood and tell them that the cliche of white with fish and red with meat is so passe. Don’t: Order a big bold Bordeaux with your shellfish. Besides these five tips in a restaurant wine tasting can still be an ordeal. There’s usually two parts to the ordering process—the presentation of the bottle and a taste of the wine. First, check the label that the wine is the one you ordered—or you might get a shock when the bill arrives. Then, the waiter pours a splash, and your dinner date awaits expectantly for your review. Examine the color of the wine against a white background—the tablecloth or walls, if they’re white, will do just fine—looking at its hue and checking that it’s clear. Swirl the wine expertly around the glass two or three times, raise it to your nose and take in its fragrance. You can repeat this process a few times for extra professionalism—and to better aerate the wine drawing out its fragrances. Then sip it letting the liquid roll around your mouth. And remember, don’t spit it out—that’s for wine judges. And obviously, wine can’t be corked if it has a screw top or a plastic stopper. If it does have a traditional cork, and it tastes especially flat or moldy, you’re entitled to ask for a replacement. But do it before half the bottle has been drunk.